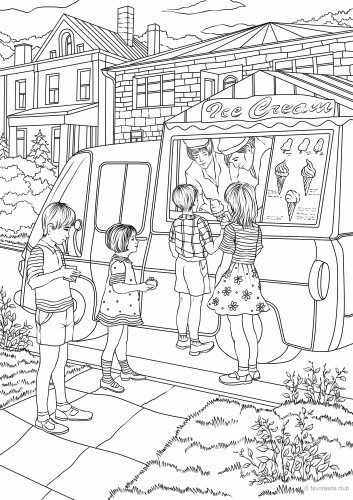 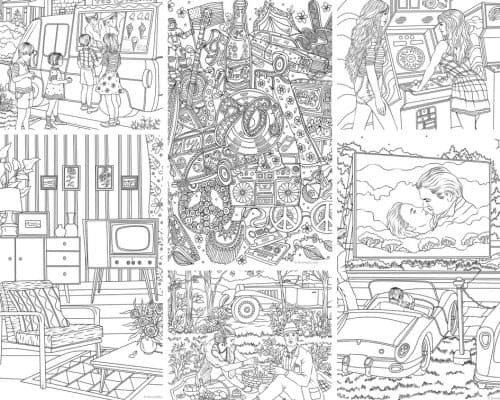 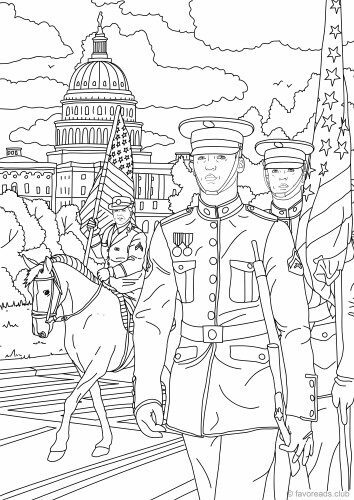 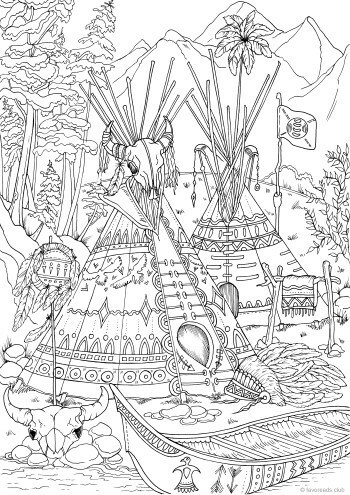 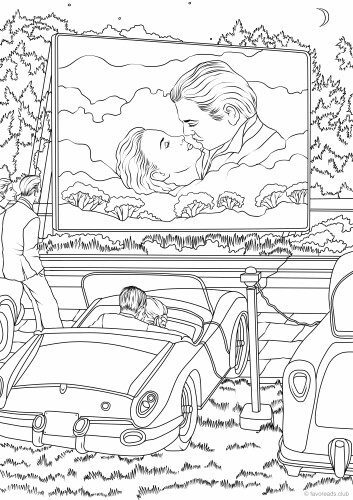 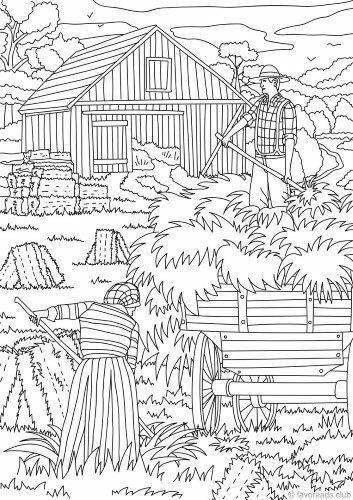 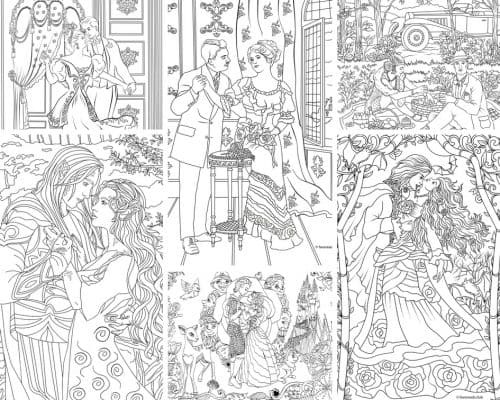 If you love to recall the periods from the recent past then this compilation of adult coloring pages is perfect for you. 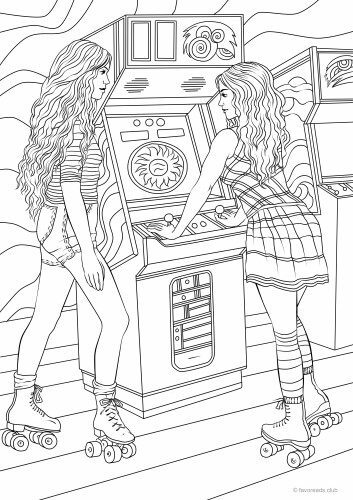 We have gathered some printable coloring pages dealing with retro clothes, music, and style. 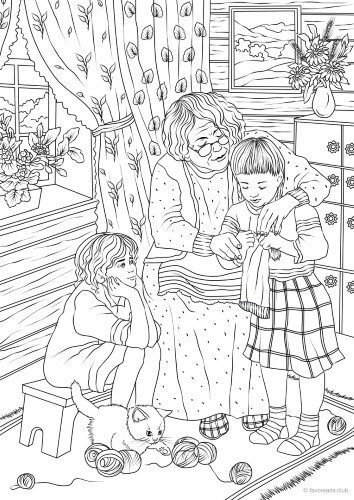 Some memories never fade! 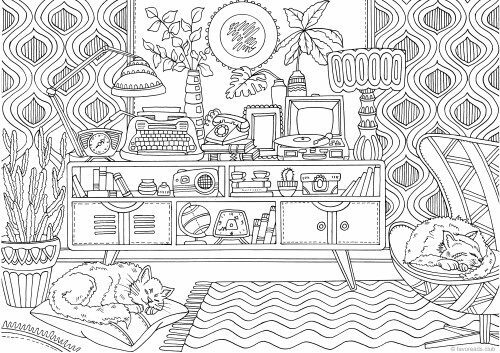 You’ll love this collection for sure!